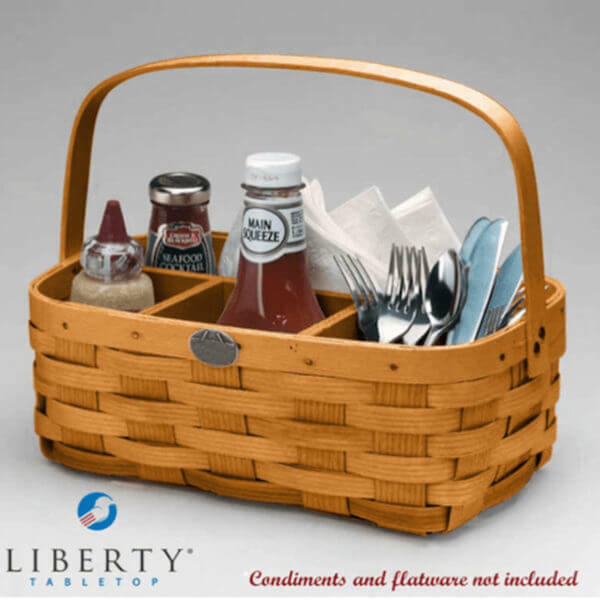 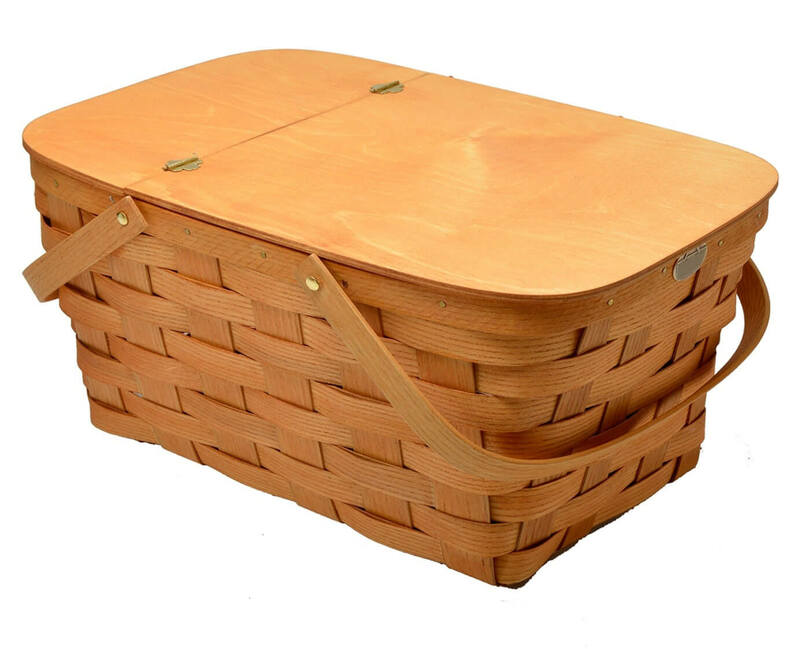 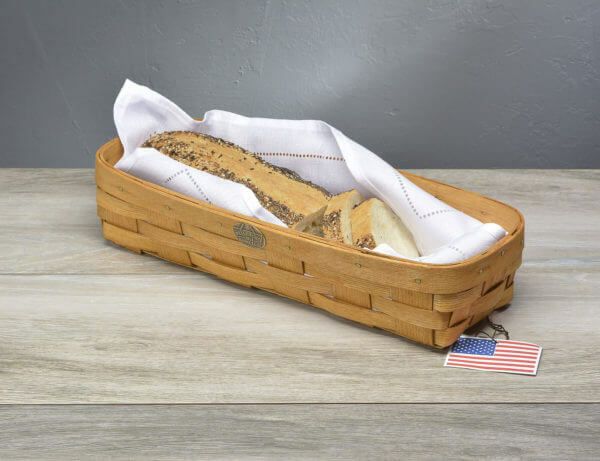 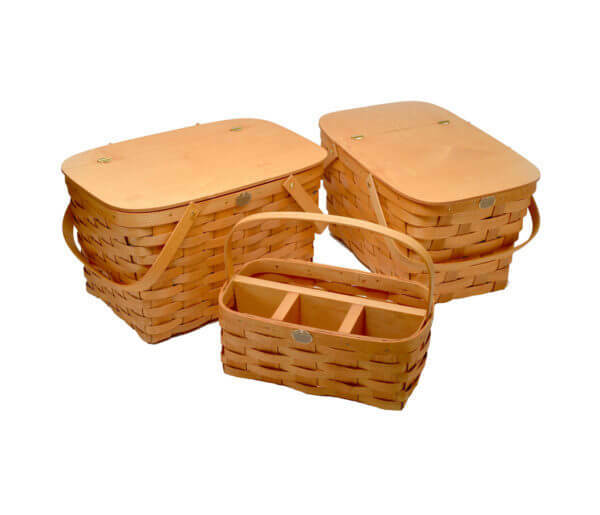 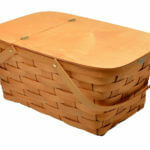 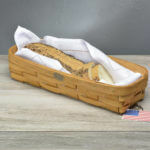 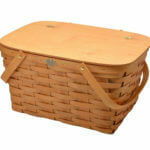 Liberty Tabletop is excited to offer a variety of high quality woven baskets. 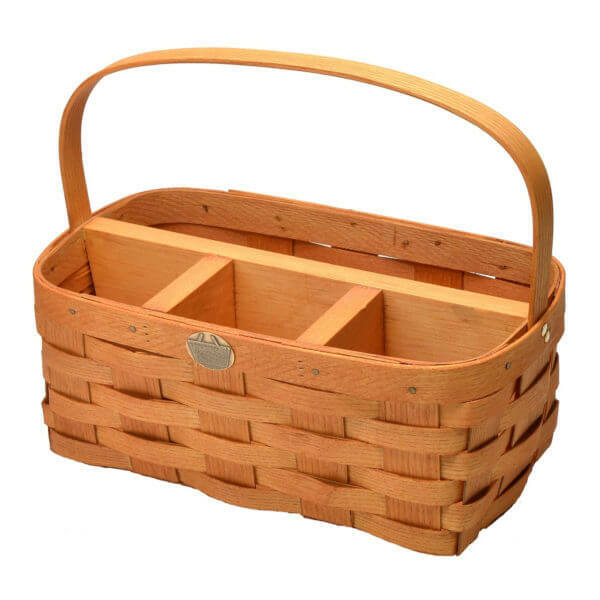 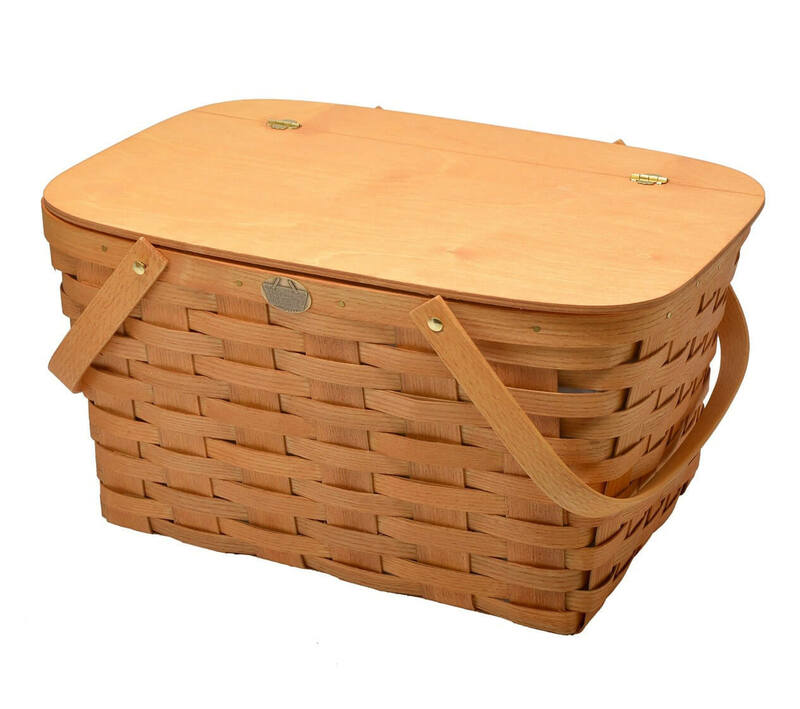 These beautiful hand crafted baskets are 100% Made in the USA and are built to last. 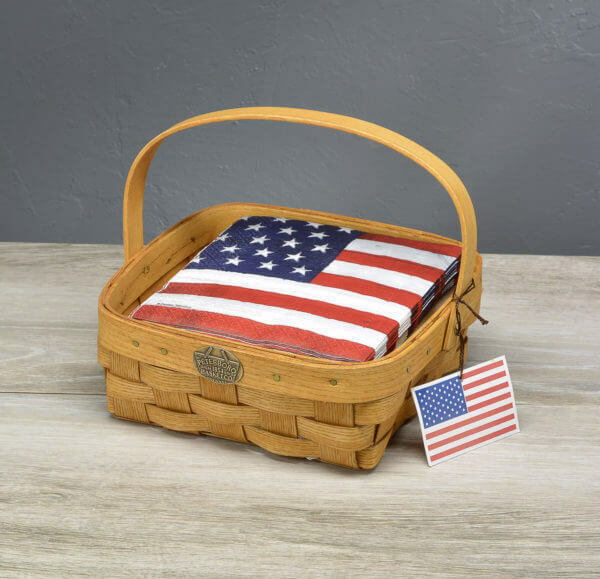 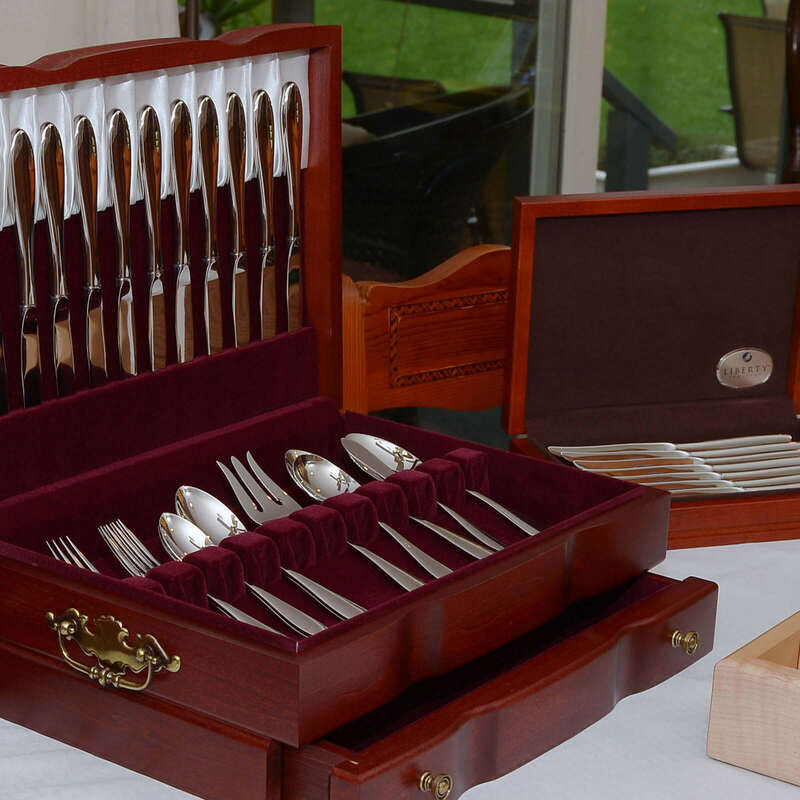 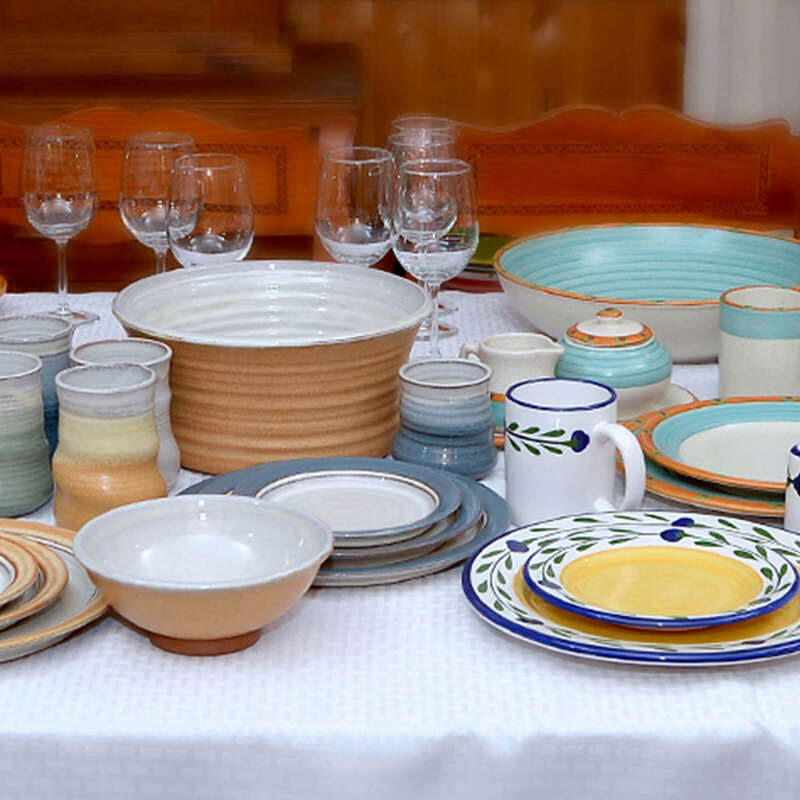 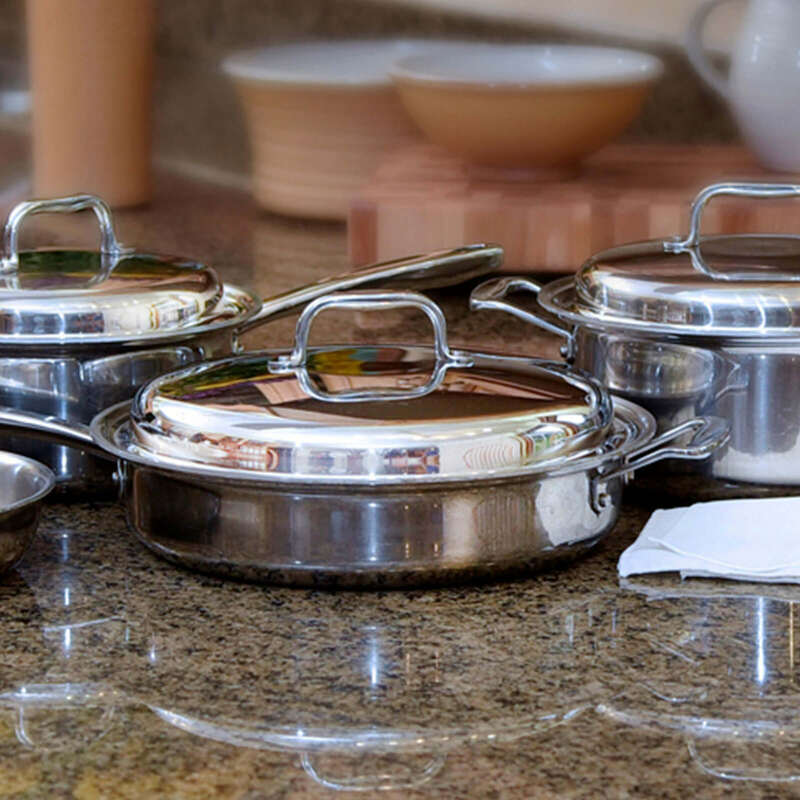 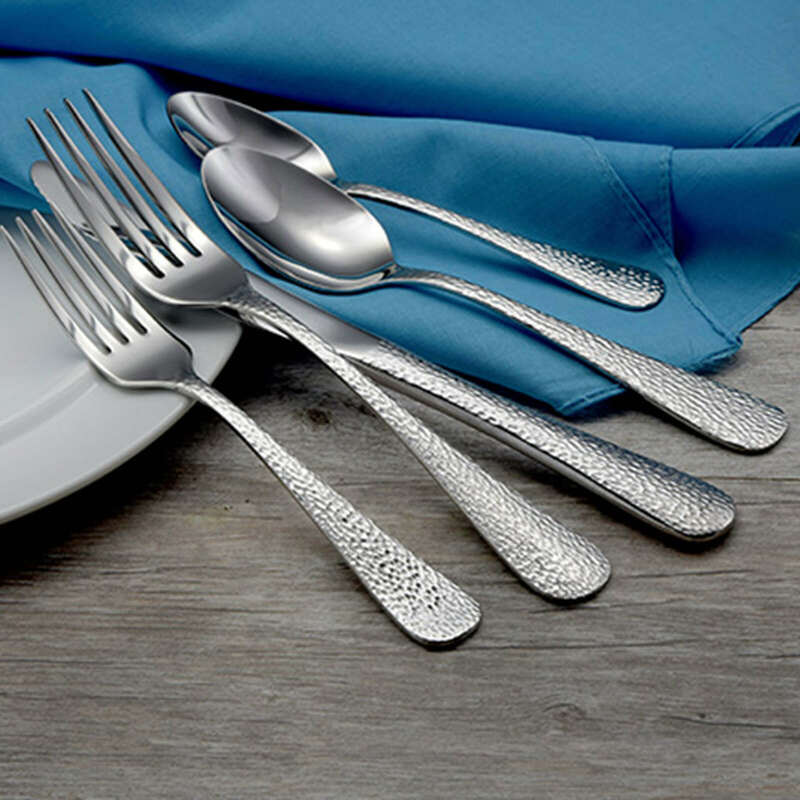 Whether you are setting a dining room table, decorating a kitchen counter top or just want to spend some time in the great outdoors, Liberty Tabletop has you covered! 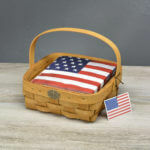 Beautiful hand crafted woven baskets now available at Liberty Tabletop are 100% Made in USA! 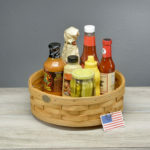 Baskets only ship within the continental United States. Products pictured in the baskets are not included.